2 (quote) I still use 5.5.0.2. It does what I need. Awesome. This will make rooting even easier. Just unlock, flash CWM and then install su from there. Protip: Test something before you post it. This does NOT work at the time of writing. This was already posted a few days ago and it was stated that it didnt work and the link removed. I have removed the link from the original post until its working and then the first person to post the information (or the developer) will have the right to post it. Working download link and new version is now up. Can, reportedly, also be gotten through the ROM Manager. fitsnugly got a GN build up? WHERE? 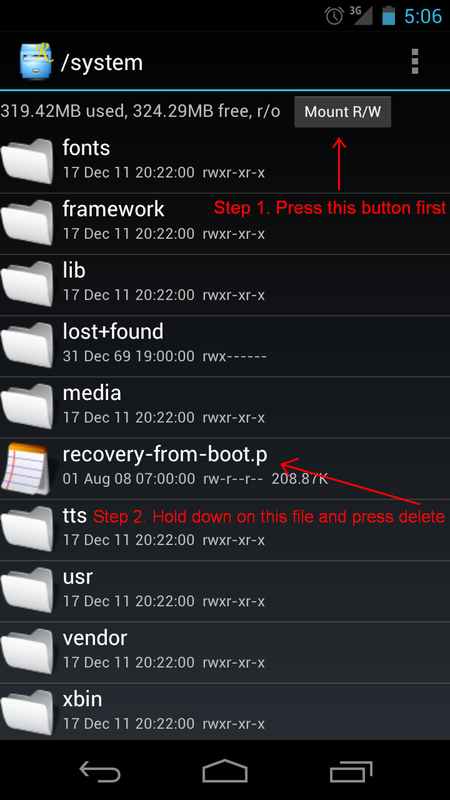 Can you backup your stock Recovery before flashing CWM Recovery?